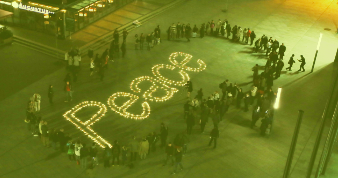 “For World Peace to become a reality, this is the duty of all youth, everywhere." We honor the will of Heaven and teach according to it. 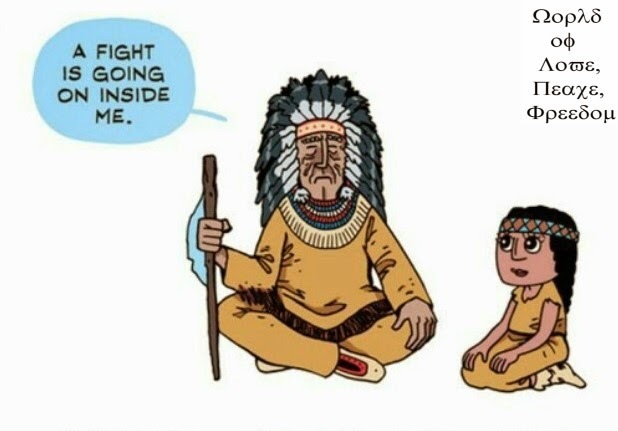 Our purpose is the end of war and world peace. We are a family that transcends all boundaries, races, and religions. We achieve the integration of women's and youth organizations of every nation around the world. We fulfill what was proclaimed in the Declaration of Heavenly Culture, World Peace, Restoration of Light We transmit our message to the people of the global village through press reports. "…We call on all youth to unite in an effort to stop wars and pursue the restoration of peace by agreeing not to fight one another. For World Peace to become a reality, this is the duty of all youth, everywhere. The life that grows on the earth is sustained from above - by light, by the rain, and by the air they provide unconditionally to all living beings. We have received the precious gift of life from above, let us give glory to heaven, and live in peace on earth. This is the truest teaching of heaven…." Recognizing the life and peace that all mankind has graciously received, IPYG pledges to share the unchanging love given from above that has provided us with light, water, and life without cost and without discrimination. 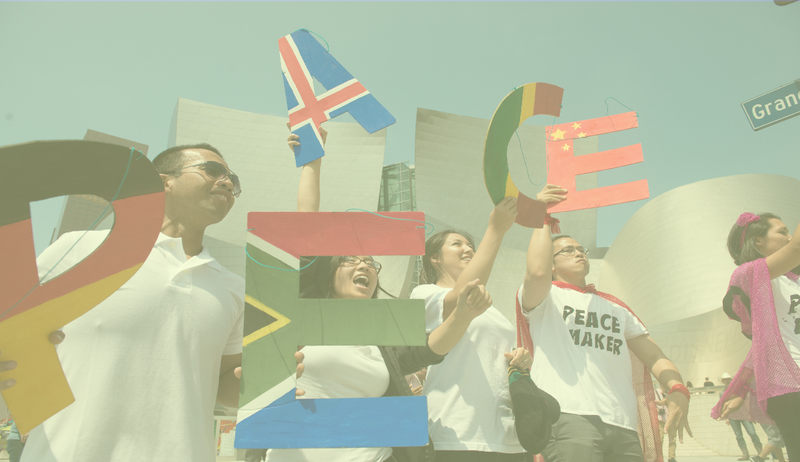 IPYG gathers and mobilizes the youth around the world to work and learn from one another in the hope of realizing peace. 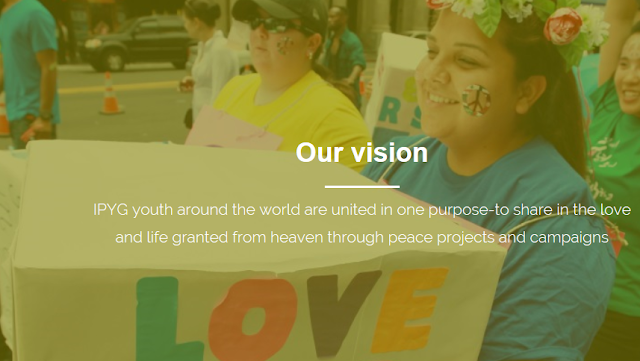 We envision the unity among youth that transcends boundaries, races, and religions. 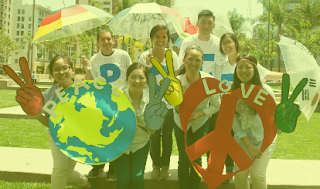 When we gather as one in an effort to pursue the common purpose of peace, we will be able to pave our own way to a peaceful future of the world. 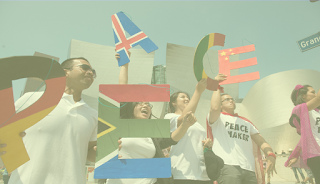 Youth harness the creativity, energy and hope to think outside the box for peace building solutions. Combined with global communication through online networks, youth also have the capabilities to implement them. Ultimately through unified works of peace, we strive to bring an end to all war and establish lasting World Peace.